Just saw X-Men Apocalypse (I had credit on a Fandango gift card). 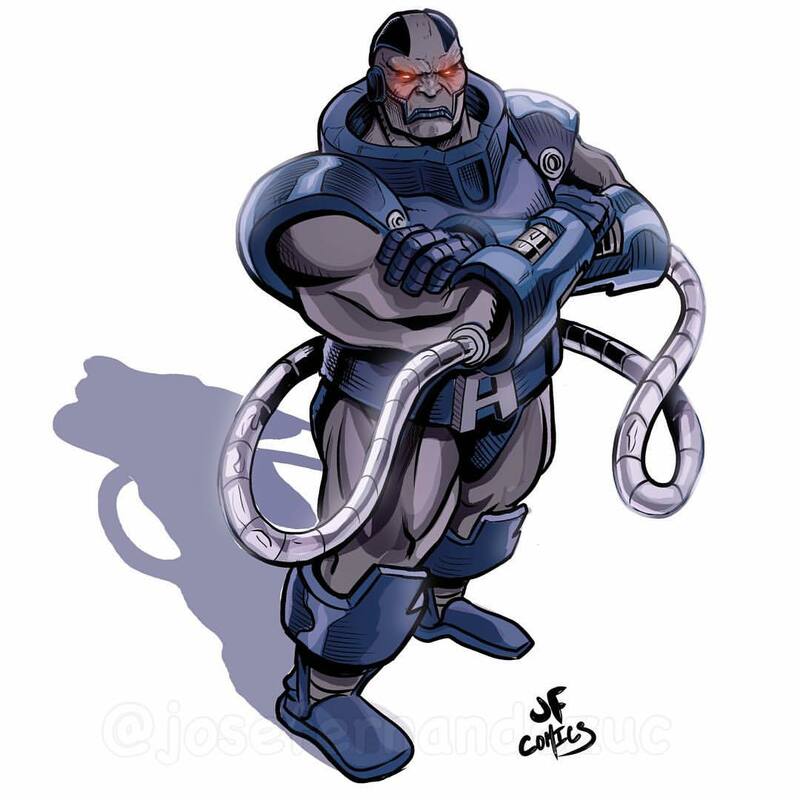 My previous post on Apocalypse is still accurate, but he now has an annoying hissing bully voice, an ounce more personality than a deck chair, a couple ounces of explanation of his powers, and less than an ounce of personal motivation. Gimme some “so that’s why I’m a mutant GOD” backstory! As for the four horses, is it mind control or isn’t it? Make up your minds! And please don’t say power corrupts, I have covered that! Boy was I impatient with Jean Grey, c’mon and do the goddess in the machine thing already! On second thought, don’t. Clobber the big bully some other way, a way that works if you are not a comic book geek. And this is coming from a comic book geek. And boy did I love Quicksilver, his scenes alone are almost worth the ticket price! More Quicksilver, more more more! P.S. I got one more good thing out of this movie: an idea for a villain. Stinkupalips. An Apocalypse type villain whose power is super smelly stuff. A great guy to toss at Kittygirl and the Puppy Brothers.